Most of our readers come with their own management software. 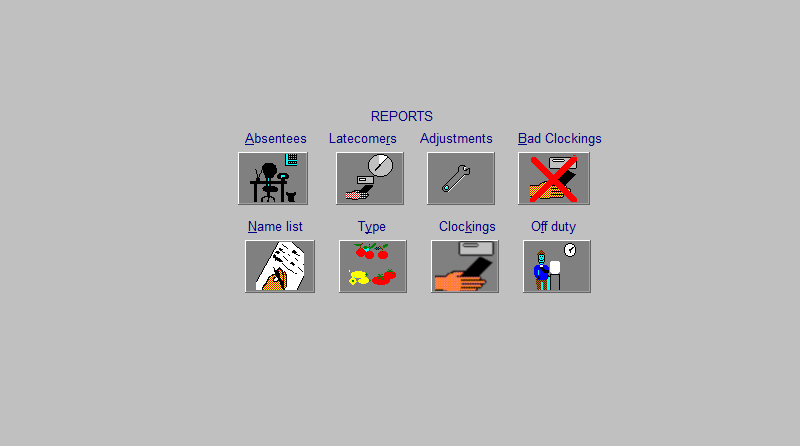 This enables one to collect clocking logs, set functions in the reader and print basic reports. In small organizations, these log reports are often all that is needed. However to get the best advantage of the system, one can use a Time and Attendance program that caters for many real world factors like tea and lunch breaks, overtime, penalties and grace time etc. 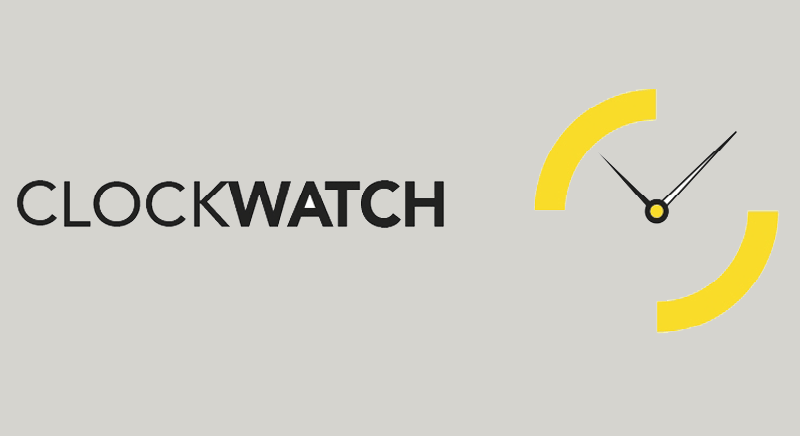 Clockwatch is user-friendly software that calculates time and attendance per employee and provides a range of useful management reports. This software has all the main functions as buttons on the screen making it really easy to use with single-clicks. In the background is a parameter setup system which enables the same software to be used in every organization. Our experienced consultants collect a full picture of the rules and then set up Clockwatch to calculate worked time according to those rules. The main reports available are Daily, Monthly and Weekly Timesheets. Absentee Lists, Latecomers and others that can be seen on the screenshot below. 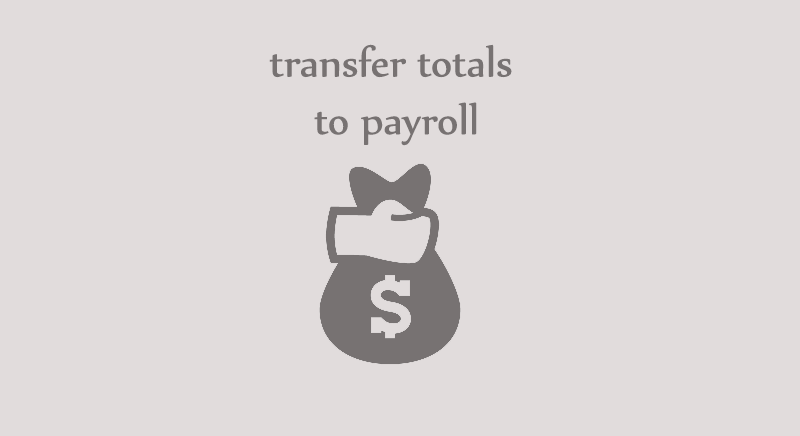 Another important feature is the payroll export. With one click one can generate a file ready for your payroll, saving you time taken to do manual entries and also eliminating errors we can so easily make. Export modules for most of the local payroll programs are available, and we are always willing to create a new customized export where needed. Clockwatch is integrated with all the clocking and access control readers that we supply. 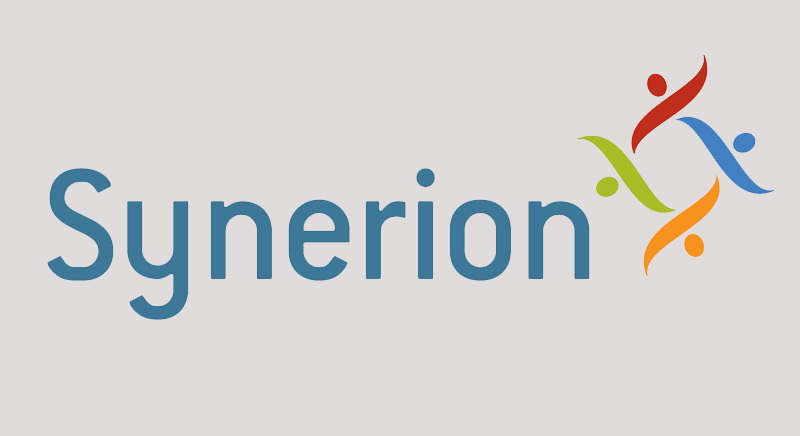 Through our partners, we are able to supply the Synerion Time and Attendance program. This is an enterprise product with many advanced features. Organizations of all sizes use some form of time and attendance system to record when employees start and stop working. Not only must you track when employees are at work, but you must also keep accurate records of when they are not working. Vacation time, compensation time, must all be captured to ensure compliance with labor laws and union requirements. Additionally, you may wish to keep detailed records of attendance issues such as unexplained absences, tardiness and those who call in sick. Automating how time is captured and your employees are paid on a day to day basis is an ideal solution for businesses who find themselves still using manual punch clocks, timesheets or manual payroll processes. If you need advanced control and information then contact us for advice and a detailed proposal for a Synerion solution.